Weebly is one of the premiere website builders and can be supremely useful for designers and agencies who want a quick web solution for a client but don’t want to invest in a full website. 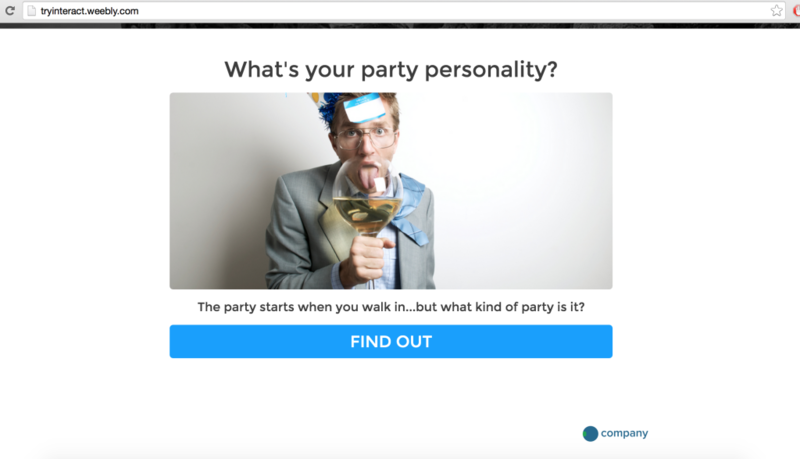 Luckily we’ve made it super easy to add a quiz into any Weebly website so if a client requests one you can be ready. We like to start things off nice and easy. The first step is to just head to Weebly. They have a fully functioning free version for testing purposes (although everything stays on the Weebly domain). I’d recommend testing everything out using their free version and then upgrading for a production environment for your clients. 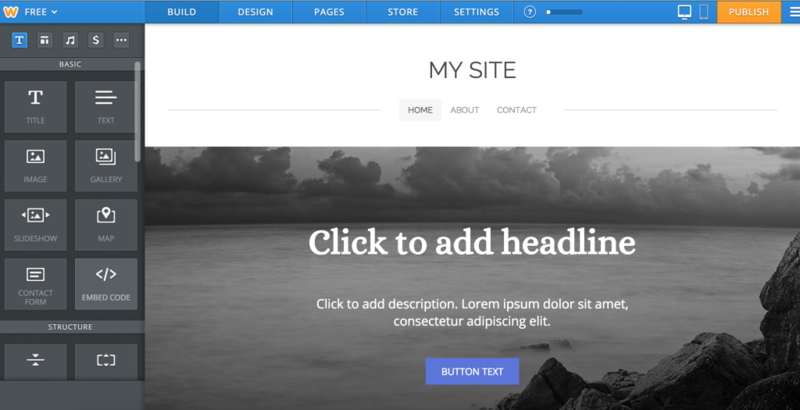 Weebly has a variety of themes ready for your use. Again, if you are working with clients Weebly is a lightweight solution so don’t expect to be able to customize these themes heavily, but you’ll be able to use the site right out of the box without much prep time which is really nice. Weebly really makes it easy to embed things (like quizzes) by giving you a simple drag and drop widget you can place almost anywhere in your site. If you see the image below there is a left menu with a variety of options including </> embed code, which is the one you want for adding quizzes. Now we go over to interact and grab our quiz code. If you found this article before you found Interact, head over there to make a quiz so this works for you. Once you do have a quiz ready, simply copy the iframe embed code from your dashboard, be sure to set the height and width to a suitable scale. That’s quite literally all you have to do to get a quiz into a Weebly site. I made a new account for the purpose of this quiz and you can go to tryinteract.weebly.com and see my live quiz inside my Weebly site that took me a total of about 10 minutes to set up.